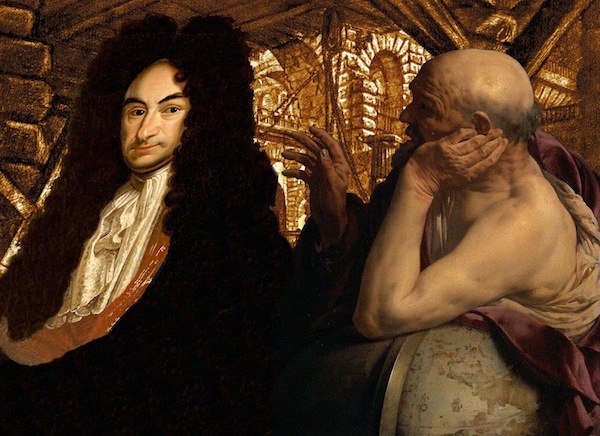 This entry was posted in Atheism, Philosophy, Religion, Uncategorized and tagged God, good and evil, Gottfried Wilhelm von Leibniz, Heraclitus of Ephesus, philosophy, the problem of evil, theodicy, Theology by Phi. Bookmark the permalink. I take all the credit, but Wyart writes all the words.